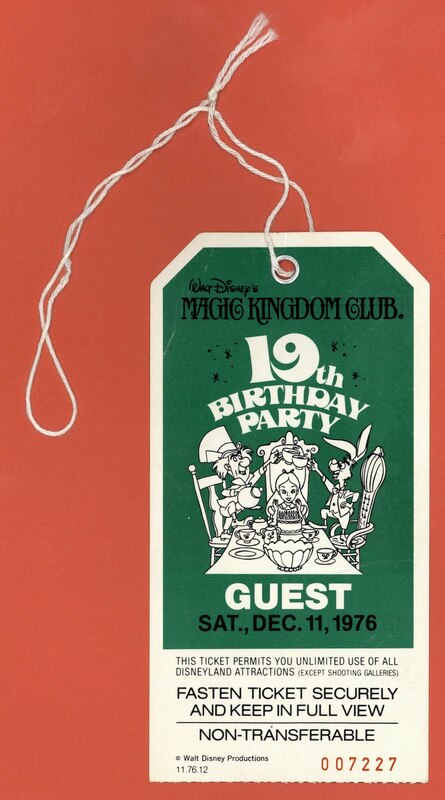 Vintage Disneyland Tickets: Magic Kingdom Club 19th Birthday Party - December 11, 1976. 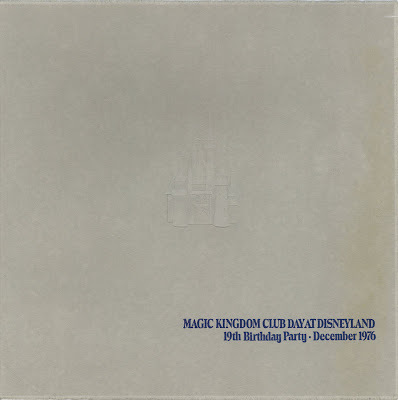 Magic Kingdom Club 19th Birthday Party - December 11, 1976. 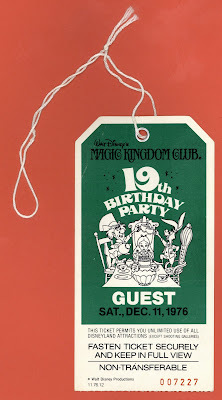 At one time the Magic Kingdom Club used to celebrate its birthday, this ticket was for the 19th Birthday Party held on Saturday December 11, 1976. 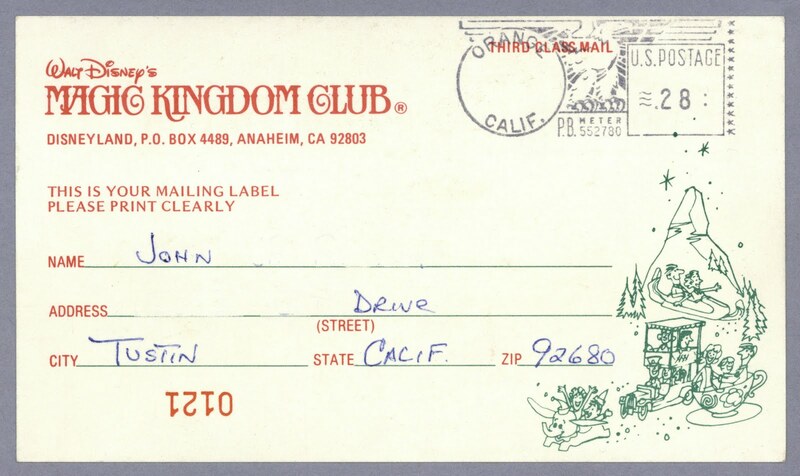 “Disneyland” is only printed once on this ticket and in pretty small letters. “Fasten Ticket Securely and Keep in Full View” its obvious yet I’ve never seen it on these types of tickets. 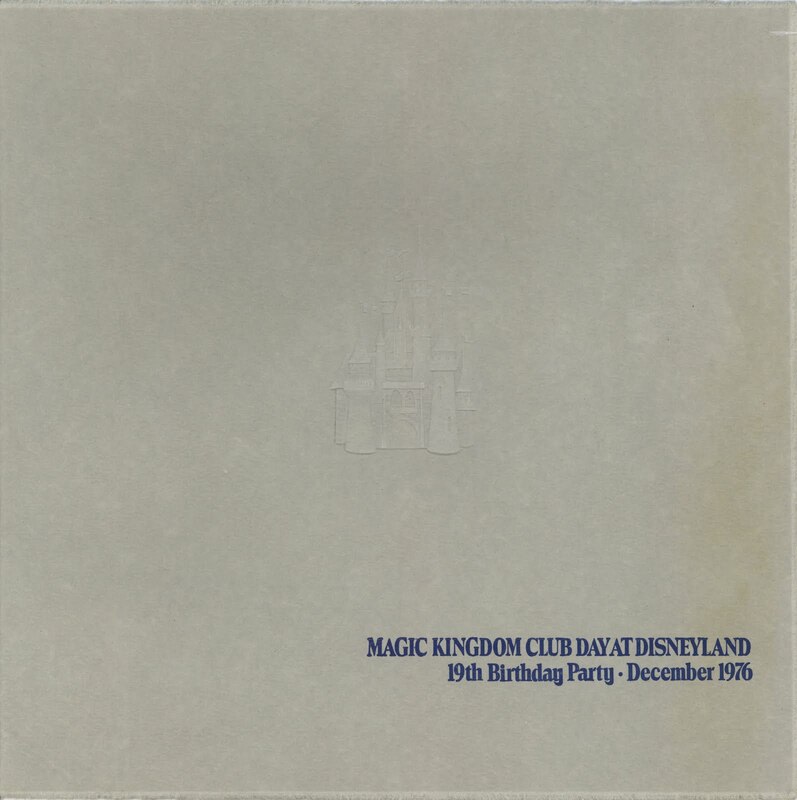 Here’s the cover to a souvenir photo from the event. Little Josette looks happy to be at the Magic Kingdom. 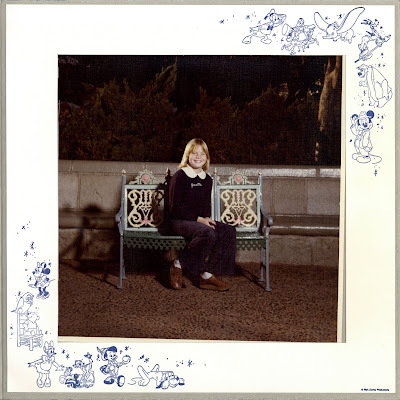 Hey, that little bench is the same one I sat on in 1970 (link). Fun drawing on the mailing label. 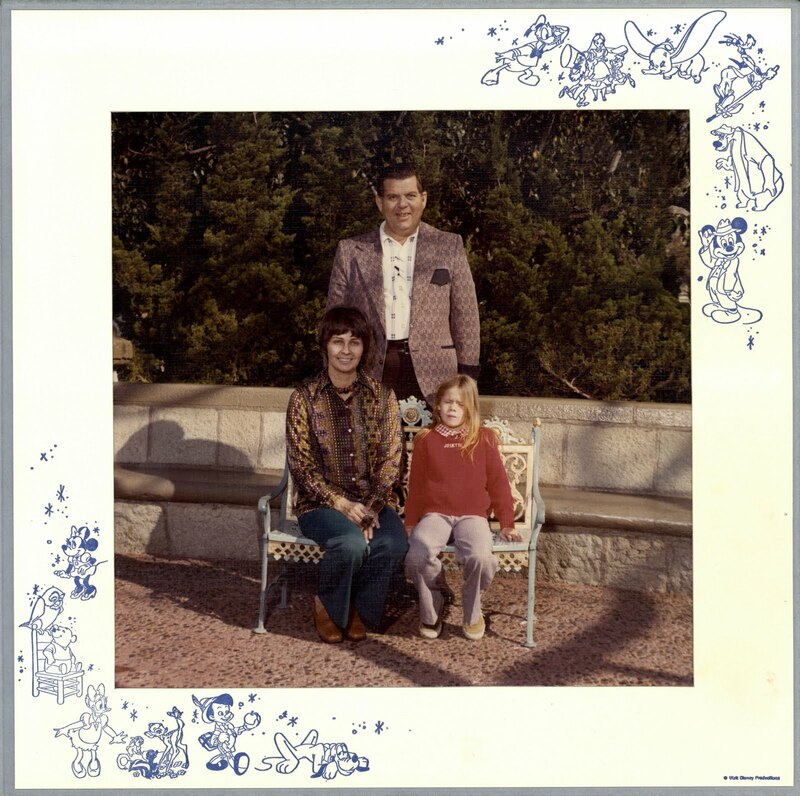 Here’s Josette in 1974 with what I assume are her parents. Again she’s got her name on her shirt, I wonder if she wanted to be a Mouseketeer? I'm going to have "Major Pepperidge" embroidered onto all of my sweaters. If I had pictures of me with my parents from this era, there is no way they would wind up for sale on ebay. That is John Ramsey! He was the announcer at Dodger Stadium and the Coliseum. He had a very distinctive voice. 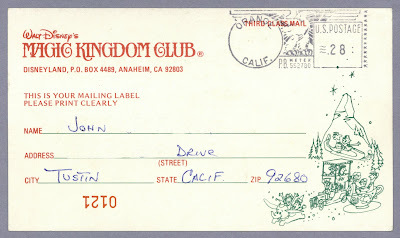 I believe he died in the 80's.